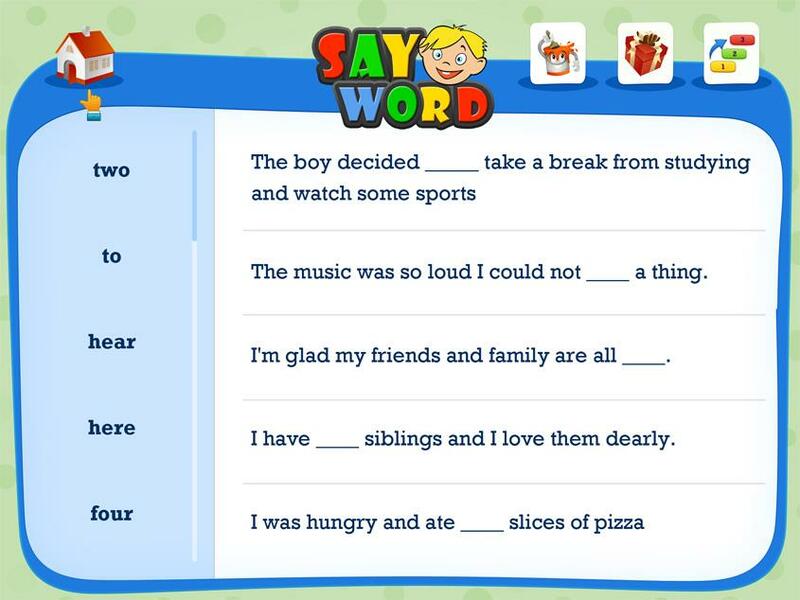 Say Word is an educational challenge designed for children and adults. 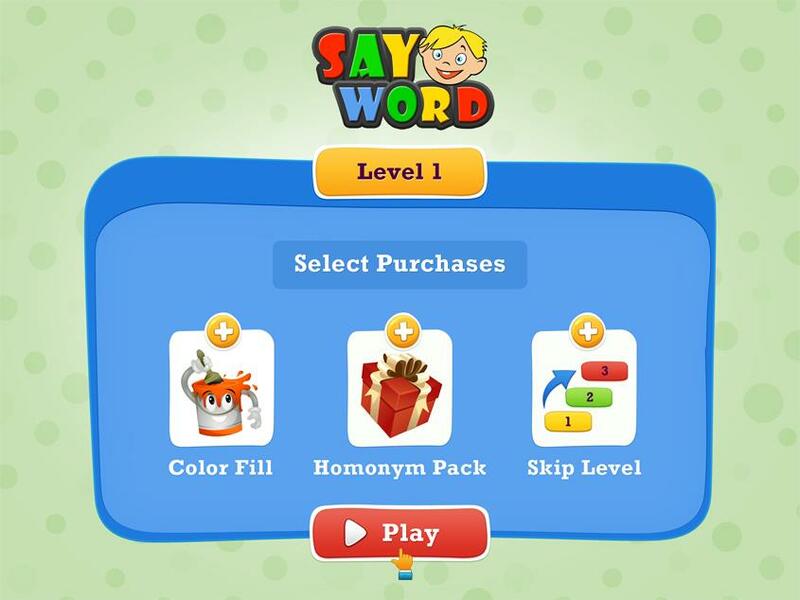 The game play is interactive and consist of matching homonyms to the applicable fill in the blank sentence on the screen.  Over 500 words to read and learn. A combination of high frequency words and sight words.